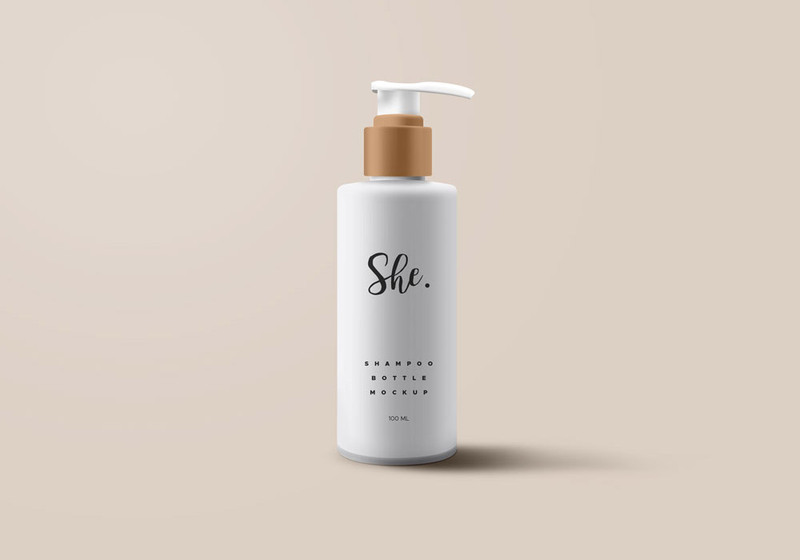 Friends, get your hands on this incredibly beautiful candle PSD mockup to showcase your product logo or brand identity. It's very easy to use. Just download and open the file in Photoshop and double click the smart object layer on the very top and replace it with your own logo or label design and save. You can even change the color of entire candle mockup. There are 4 different Add Color layers to help to play around with your own colors. 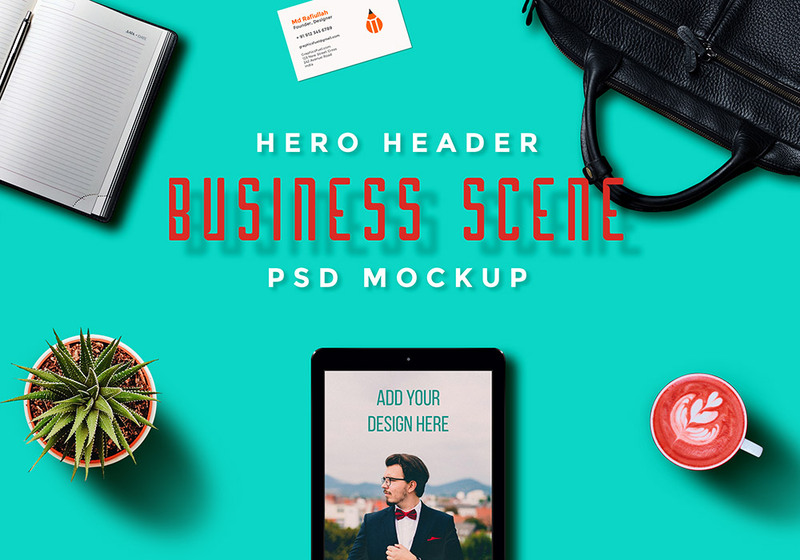 This is incredibly beautiful candle PSD mockup. Loved it! Wow! speechless. I love that .